It's only been a year since the Elric brothers set out on their journey to find the elusive Philosopher's Stone. But a lot has happened in that short time. For one thing, Edward has become an official State Alchemist. And, as such, he often finds himself in the thick of one dangerous situation after another. Now, sidelined with a fever in a remote village, Edward is unexpectedly reunited with a childhood friend. Even though he's become a valuable member of his country's military organization, Edward can't help feeling a pang of jealousy. While he and his brother's fate is inexorably bound to recent life-altering events, his friend is busy studying to become a doctor and making his dreams come true. Suddenly, Edward starts questioning the purpose of his life. 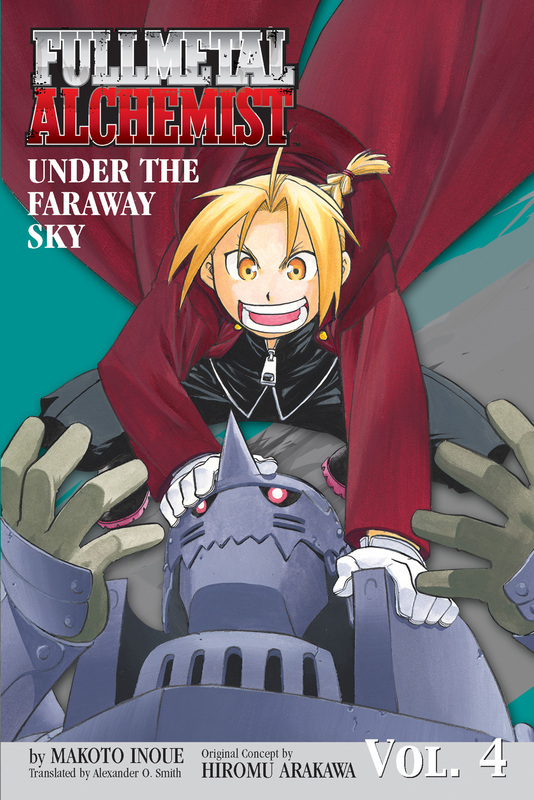 Stories from the childhood of Edward and Alphonse Elric--not seen in either the manga or anime! Also includes the heartwarming story, "Roy's Holiday," featuring Colonel Mustang and Lieutenant Colonel Hughes.